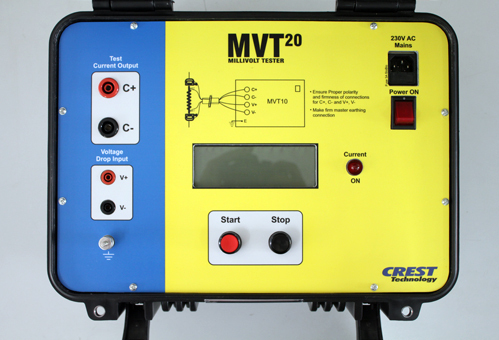 MVT – Crest Test Systems Pvt. 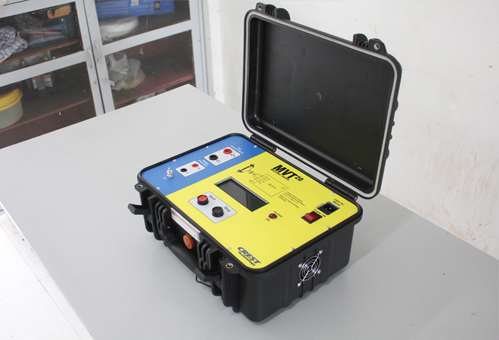 Ltd.
Static contact resistance measurements are essential to check the health and functionality of the main contacts of the circuit breaker. 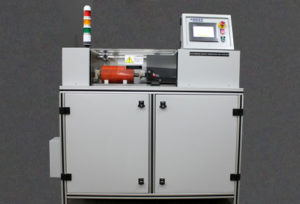 If the contacts are not in a good condition there can be arcing and single phasing. 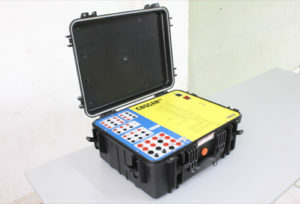 Due to oxide depositions and absorption of moisture, the contact resistance often increases. 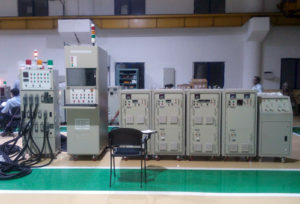 This leads to I2R losses in the contacts due to hot-spotting when the circuit breaker is closed. 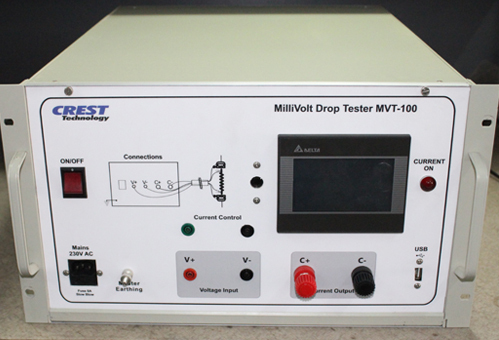 MVT Contact Resistance Meter uses Kelvin’s 4-wire method to accurately measure the static resistance of the circuit breaker main contacts. 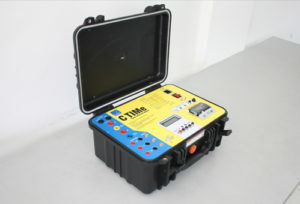 It has a built-in continuous DC source of up to 200A and performs resistance measurements in the micro-ohm range by measuring the millivolt drop in the contacts. 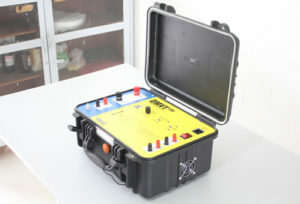 MVT is compact and portable, which allows it to be taken on-site for field testing requirements. 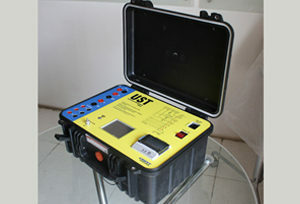 It is suitable for measuring the contact resistances of vacuum circuit breakers, high voltage circuit breakers, extra high voltage circuit breakers, isolators/disconnectors, bus bars, and many other components used in power transmission and distribution. 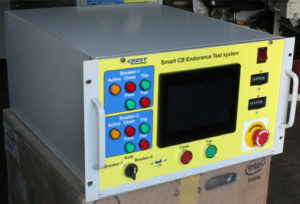 Our new PLC controlled smart MVT has an ability to program tests using a touch-screen display and store results on a flash drive.